3) Add the service UUID when advertising. 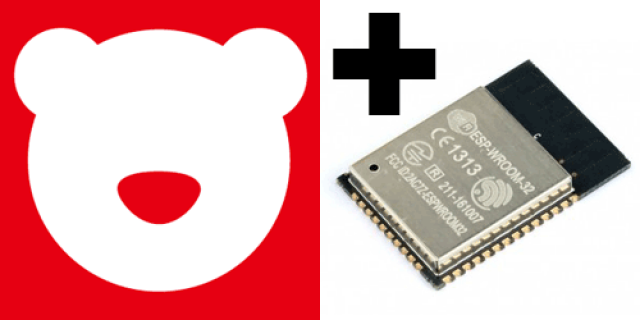 Create a BLE server that, once we receive a connection, will send periodic notifications. Has a characteristic of: 6E400002-B5A3-F393-E0A9-E50E24DCCA9E - used for receiving data with "WRITE"
Has a characteristic of: 6E400003-B5A3-F393-E0A9-E50E24DCCA9E - used to send data with  "NOTIFY"
In this example rxValue is the data received (only accessible inside that function). And txValue is the data to be sent, in this example just a byte incremented every second. pServer->getAdvertising()->addServiceUUID(pService->getUUID());  // needed for RB compat.